Would you benefit from access to your vehicle documentation 24/7? FleetCare Online allows you to access your fleet data, analyse your costs and reduce administration. FleetCare Online is our secure fleet management system that stores everything you need, from vehicle inspection and service sheets to detailed vehicle information and documentation. After every maintenance event, all of your compliance paperwork is stored on FleetCare Online within 5 working days. This means that wherever you are, you can quickly source the data you need to analyse your fleet costs whilst keeping internal administration to a minimum. This service can be tailored to match your operational and fleet structure, giving you greater control over compliance and vehicle spend. 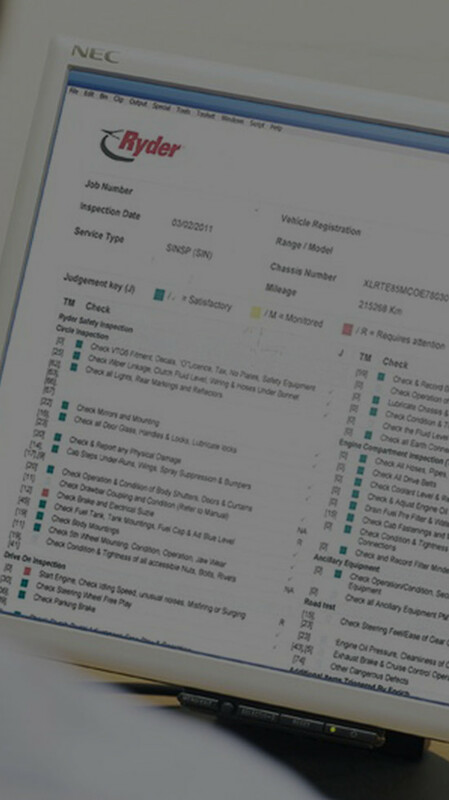 Managed by our dedicated in-house compliance team for optimal fleet management efficiency.